> What does the term“Maintenance-Free”mean? 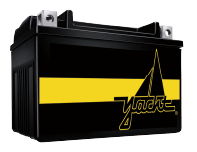 > How are VRLA batteries supplied? > How to maintain Conventional Batteries?